Life insurance helps you protect your loved ones in the event of your death. Life insurance planning is a difficult topic for many people. While few want to think about such events, it is an essential part of preparing for the future and ensuring your loved ones are protected throughout their lives. We offer a variety of affordable insurance solutions and products that fit your and your family's needs. 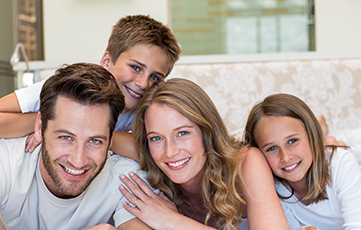 Our life insurance planners can assist you in choosing the right plan to ensure that your family has a stream of income in the event of your passing, as well as enough liquid capital to pay off estate taxes and other obligations. No matter what your situation, there is a life insurance option that can provide the right amount of income for your loved ones, and give you peace of mind. We would be happy to provide you with a FREE life insurance quote – just contact us today.